Don’t act like you don’t take them. Just like you- and every other human being on this planet- I can’t help being sucked into a solid quiz to find out what kind of cheese I most relate to… or who my Disney prince charming would be. Pointless? Yes- and yet, we love them. But not all quizzes have to be pointless. 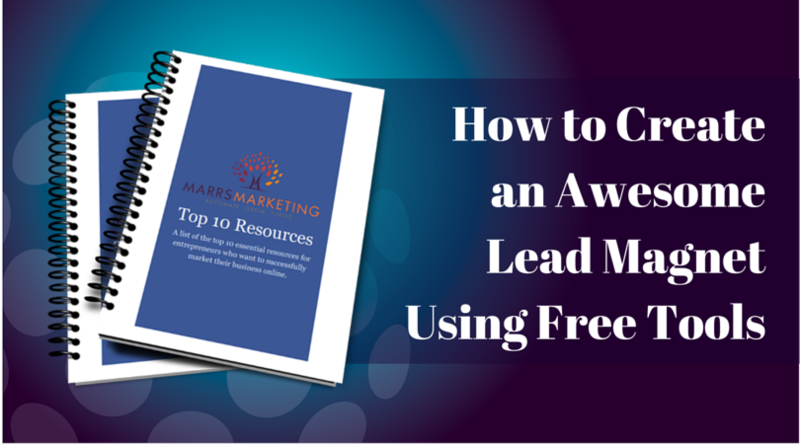 In fact, what if I told you that a quiz is actually one of THE BEST lead magnets to build your email list… and gain some valuable data in the process? It’s true my friends- but before today, I’ll be the first to admit that I avoided quizzes like the plague. Why? Simple: they were too technical for most people, too time-consuming and ran the average solopreneur upwards of $80 per month <<— And when we’re trying to keep overhead low, quiz software doesn’t necessarily fall under the umbrella of MUST HAVE TOOLS, #AmIRight? Lucky for ALL of us, Interact gives us everything we need… without the hefty price tag we don’t! 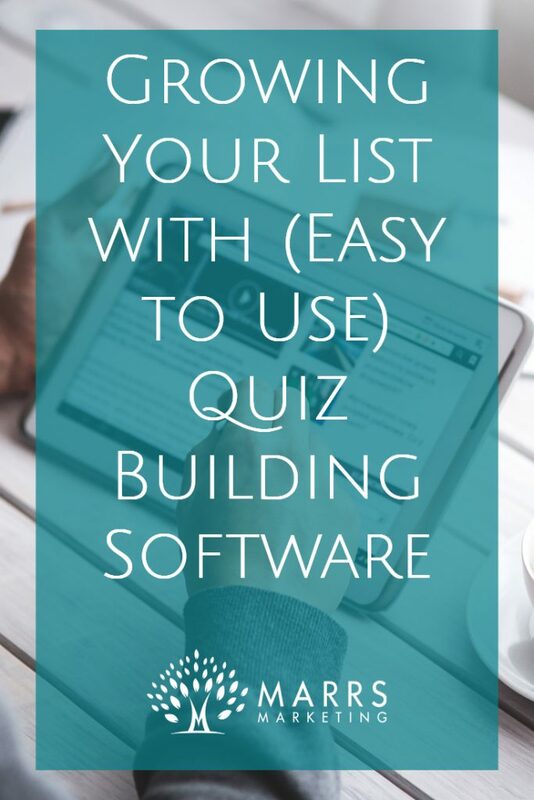 Ready to start building a super juicy quiz that will snag data, grow your list AND help your audience get some answers?? Thought so- let’s go! Now that you’re on the site, click “Create New Quiz” and either start with a quiz you already have ready to go or start with one of their easy to customize templates. If you’re using a template, they’ll give you different industry options to feel out who you’re trying to connect with. Next, select the quiz type. There are 3 to choose from: Assessment, Personality and Scored. Once you’ve chosen the right one for you, choose the template that makes sense for your business and brand. You can change literally everything to customize it exactly to your liking, ie: photos, questions, answers, etc. <<—– And because they’re awesome, they have a library full of royalty-free pics to choose from! 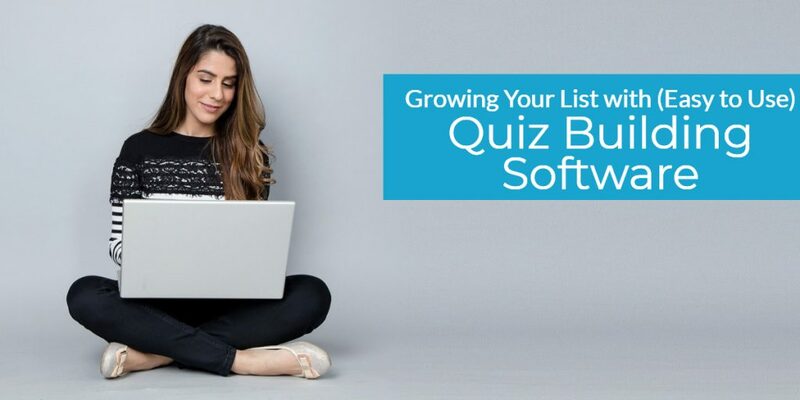 Make sure you go question by question to add, remove or edit any questions or answers so you get exactly what you need from this quiz… and so does your audience. Now, here comes the good stuff… start by clicking “Edit Result Correlations” which before now was difficult and confusing. Forget assigning numbers and points, you can just drag a line from the answers to their correlating answers- easy as pie. As we’re getting closer to the end, don’t forget to set up your opt-in <<—- Otherwise, whatchya really doing this for, right? Choose which fields you want to include (name, phone #, e-mail, etc. 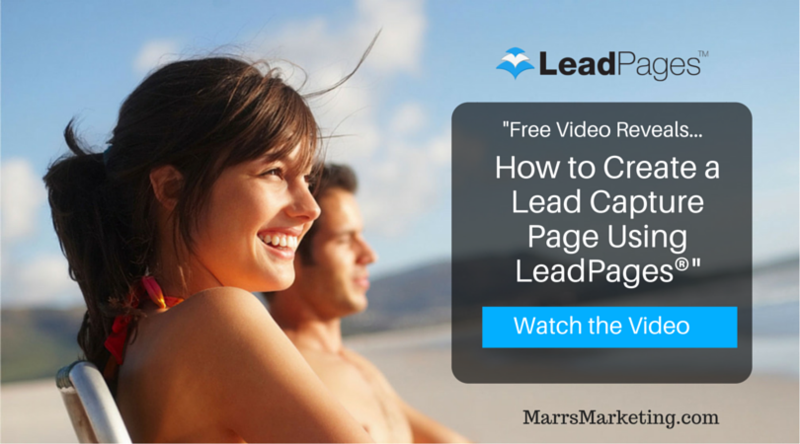 )… this is the information that will seamlessly pass into your CRM for later. Last but not least, save and test run your own quiz kids- let’s work the kinks out on ourselves- NOT our audiences. After your quiz is perfected and published, there are TONS of ways to share this bad boy for optimal exposure and engagement. You can share it in a link, make a Facebook ad from it, embed it on your website, and as always, post it on social media. Oh, and analytics??? YEP, they go there too… BIG TIME. Interact’s analytics are super visual, helping to show you in crystal clear numbers and charts how many views you’ve had, total completions, likes, shares and obviously the conversion rates. Don’t make the (rookie) mistake of not checking in with your backend numbers! There it is, easy as 1, 2, 3, a, b, c… and did I mention their base package starts at around $30/ month? <<—– THAT is something we CAN afford at any stage of our businesses if you ask me. Here’s my key takeaway though: you should leave them with valuable information. This isn’t a ploy to fool them into taking some mind-numbing quiz only to be left with more questions than answers. GIVE THEM SOMETHING. Ask yourself what you can provide them with and then break it down into a quiz. This way you’re building your list AND a trusting relationship with your audience simultaneously… and that’s a win any day of the week. 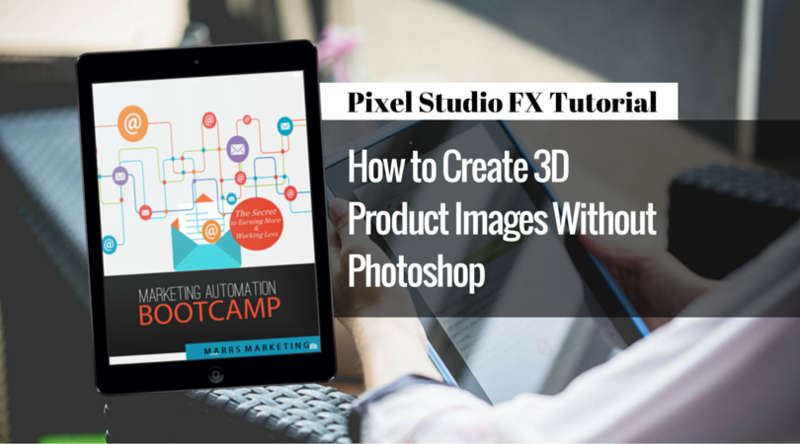 ← Psst: Video Creation Software You’ll Actually Want to Use!